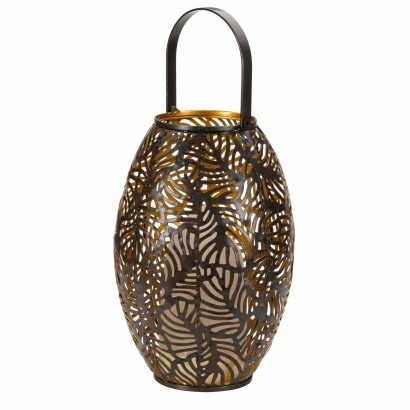 A stylish rustic metal lantern is lit with a cool flame LED inner for incredible real flame effects! 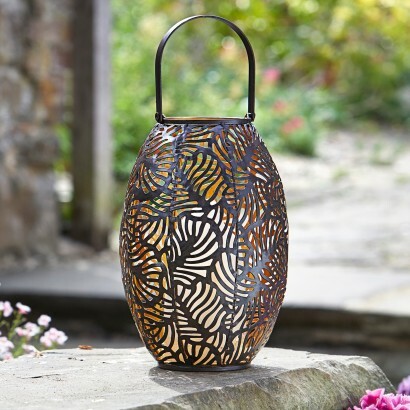 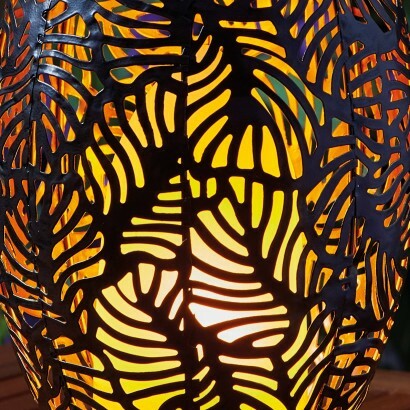 Packed with super bright LEDs that flash intermittently inside the frosted flame inner to create a flickering candlelit effect, this beautiful lantern allows you to enjoy the soft light effect of flames without risk making it perfect for lazy summer evenings in the garden. 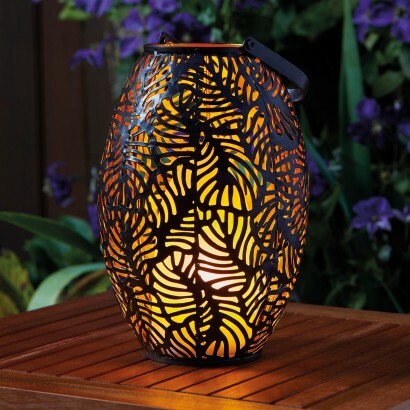 Perfect for table tops, patios and more, this stylish metal lantern shines with realistic, romantic candle light on an auto timer function (4 hours on/ 20 hours off), or you can simply select the manual on/off function for less frequent use.